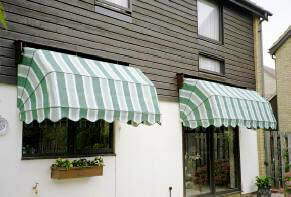 Worth & Company Blinds - Worth & Co Blinds are Essex leading blind and awning specialist we have been established since 1889. 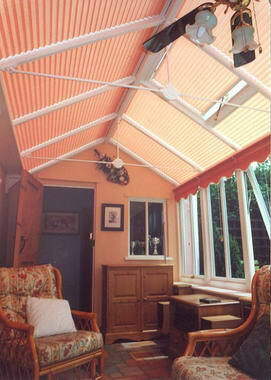 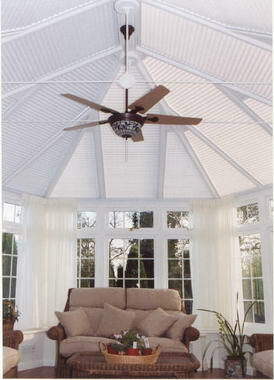 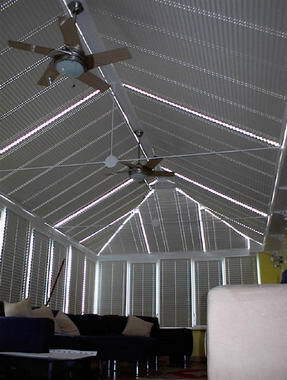 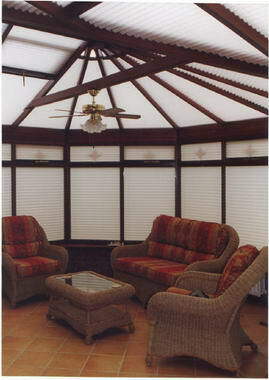 We manufacture, supply and fit quality interior and exterior sun blinds. 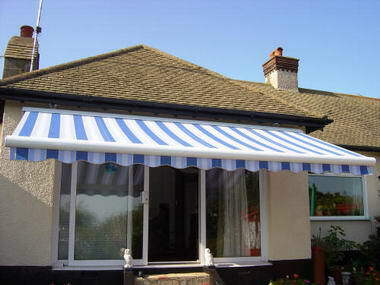 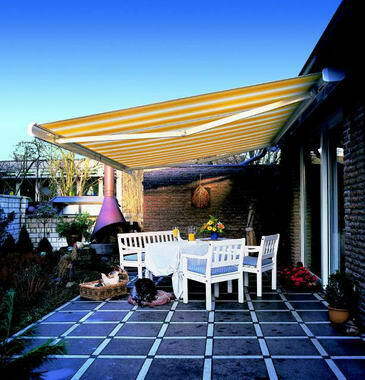 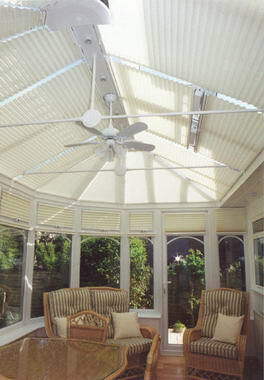 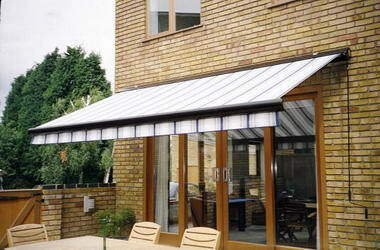 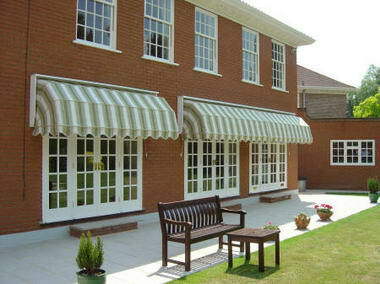 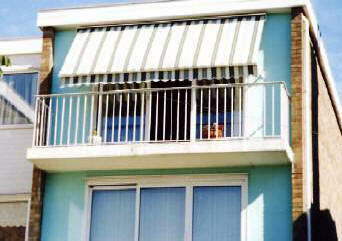 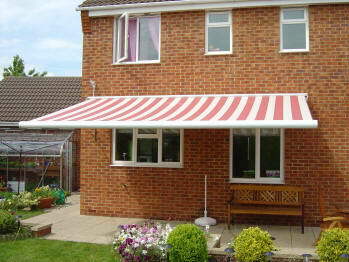 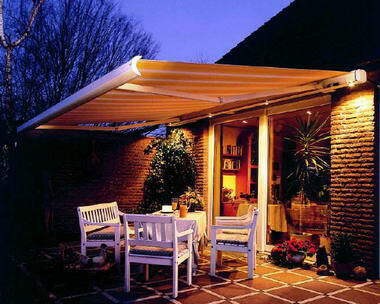 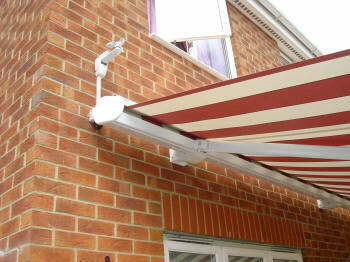 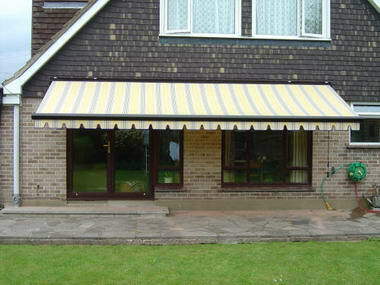 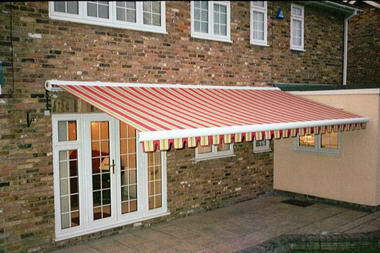 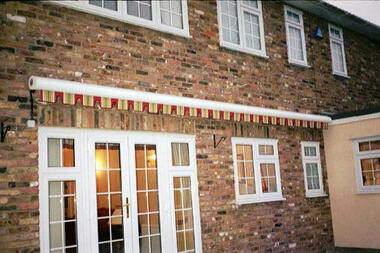 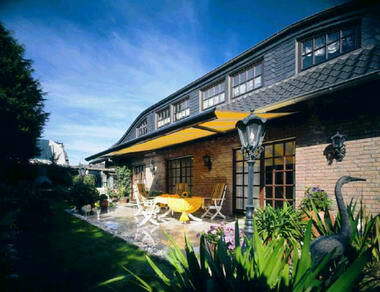 We specialise in high quality German manufactured patio awnings for homes, businesses, Schools and Health authorities. 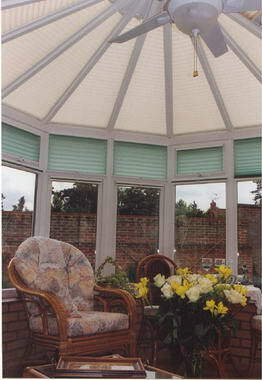 Worth Blinds offer a complete service of measuring and fitting by our own experienced staff throughout the Essex & Kent Area. 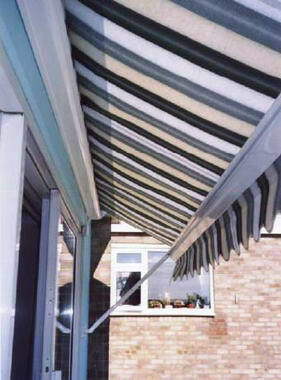 Our company's policy has been to source quality products at a competitive price, we do not aim to try and be the cheapest on the market by selling substandard products at that bargain price.